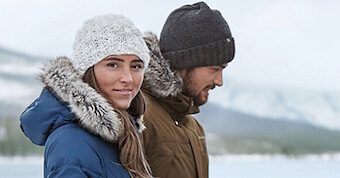 Always check out Eddie Bauer’s clearance and sale styles for significant savings up to 70% off original prices (women’s and men’s). If you are shopping online, you can get FREE standard shipping with a minimum purchase of $99. 15% discount for teachers in-store on full-price merchandise with valid school ID! Terms: Eddie Bauer education discount for teachers, education staff and students valid in all stores and on all regular priced products. 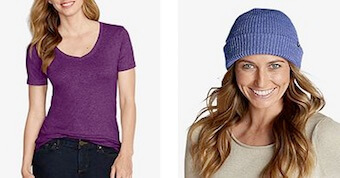 Save on women’s clearance & sale styles with Eddie Bauer’s generous discounts (often up to 70% off) and coupons. 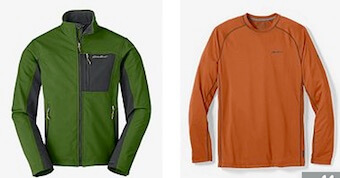 Save on men’s clearance & sale styles with Eddie Bauer’s generous discounts (often up to 70% off) and coupons.